"We are looking into the exact cause of the shutdown," the state-run nuclear utility Korea Hydro and Nuclear Power Co Ltd (KHNP) said. The spokesman said it was not known when the 950-megawatt Reactor No.1 at the Hanul Nuclear Power Plant, the Gyeongsangbuk-do province on the country's eastern coast, would be restarted. The plant's other five reactors remain operational so far. The number of South Korean reactors offline now stands at five out of a total 23, which cover around one-third of the country’s electricity needs. 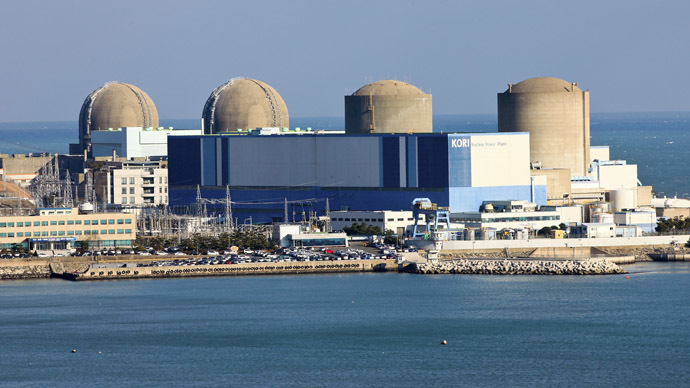 Three reactors are closed for scheduled maintenance and one is awaiting license approval after it passed its 30-year mark in November 2012, according to the nuclear operator, which is owned by state-run Korea Electric Power Corp (KEPCO). South Korea in January approved a $7 billion project to construct two nuclear reactors by 2020. The construction of Shin Kori Reactor Unit 5 and Shin Kori Reactor Unit 6 is scheduled for completion by December 2020. 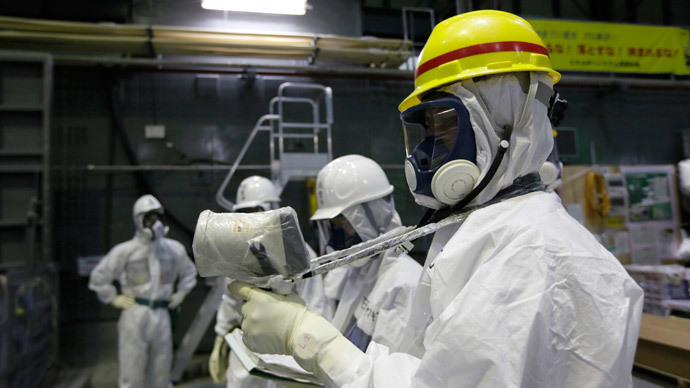 Following Japan’s Fukushima catastrophe in March 2011, and the country’s nuclear energy safety scandal over equipment supplied with forged documents, South Korea planned to decrease its reliance on nuclear power to 29 percent of total supply by 2035, down from an original plan of 41 percent by 2030. 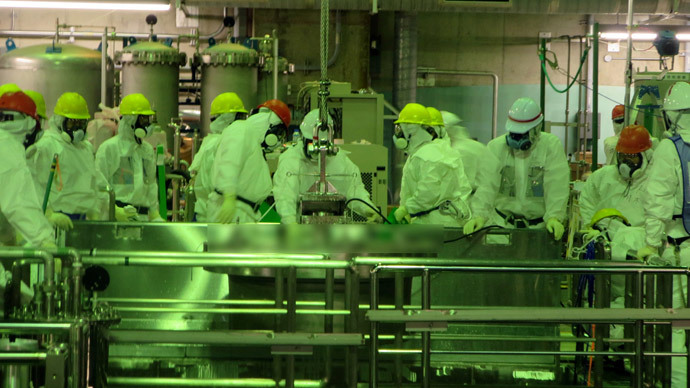 The country’s nuclear watchdog also wants to expand its probe of reactor parts certified or made by foreign companies since 2008 to pin down other possible fake safety certificates.